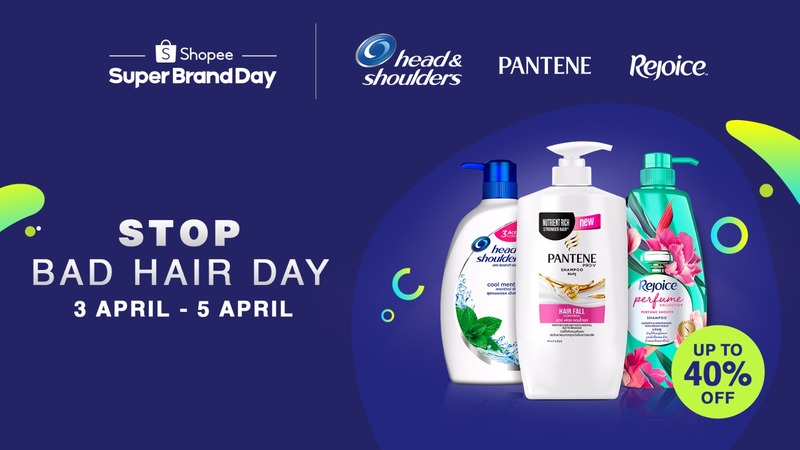 From April 3 to 5, the P&G x Shopee’s “Stop Bad Hair Day” campaign will offer deals of up to 40% off on all its hair care products and launch of the new Head & Shoulders Subzero Anti-Dandruff Shampoo and Rejoice Perfume Shampoo. If you have a hair fall scare – you are not alone. Hair fall is said to be one of the main hair concerns in the Philippines. Several reasons are linked back to hair fall such as harsh chemical stress brought about by bleaching and coloring, excessive thermal stress from frequent and prolonged use of hot stylers, and even environmental stress from pollution and UV. While there’s no specific reason pointed out, it is important that once you begin to experience hair fall, you immediately turn into a hair care product that specifically addresses this concern. Pantene Pro-V Hair Fall Control Shampoo and 3 Minute Miracle Conditioner’s formula goes beyond cleansing to leave hair stronger from base to tip with less tangles when washing or combing for less hair fall. The Hair Fall Control Shampoo and Conditioner contain keratin damage blockers, which help prevent hair breakage, resulting in less hair fall with regular use. Wanting to be 100% flake-free* is a shared struggle of Filipinos. 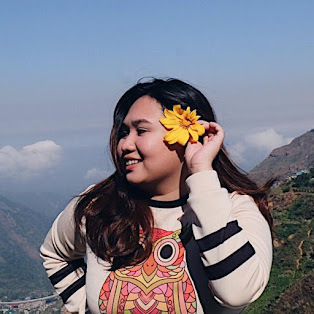 Here are the common symptoms of dandruff: it’s seen in the most obvious through flakes, itchiness and redness as responses to irritation, and a dry scalp as its early sign. While you should know that dandruff is a naturally-occurring condition, your choice of anti-dandruff shampoo is your best ally to ensure a dandruff-free and healthy scalp. As the world’s No. 1 anti-dandruff shampoo^, Head & Shoulders Cool Menthol Shampoo is clinically proven to prevent dandruff. It comes with Zinc Pyrithione technology, a formula** that treats dandruff at the source and prevents it from coming back. The formula, which is gentle for everyday use, also contains menthol for a refreshing sensation. It is best paired with Head & Shoulders Supreme Moisture Conditioner to achieve smooth, moisturized, and dandruff-free hair. Keeping amazing smelling hair is a tough challenge in Manila, especially that it feels like it’s always summer in this side of the world. The pains of commute, exposure to pollution, and the sweat kill your hair’s fresh fragrance even right at the moment you leave the house. So, you need to make sure you find a hardworking shampoo like Rejoice Perfume, which has a peony scent crafted by international perfume experts. It also has a smooth serum for your soft and fragrant locks.